The US has responded to survivability and capability concerns about the Abrams platform through the introduction of the SEPv4 suite of upgrades, to be fielded by the early-2020s. 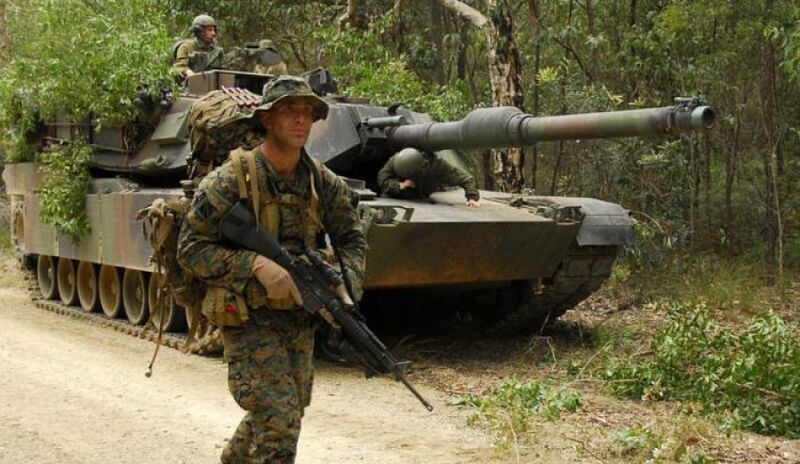 The continuing advances in Russian and Chinese armoured vehicles and the growing proliferation of highly effective man-portable anti-armour weapons is challenging the once unrivalled supremacy of the M1 Abrams series of main battle tanks (MBT) operated by the US and allies, including Australia. In response, the US has initiated a series of modernisation and upgrade programs. General Dynamics' existing SEPv3 configuration suite incorporates a range of technological advances, including improved communications, reliability and sustainment enhancements, improved fuel efficiency, and upgraded armour to ensure that the Abrams is capable and relevant on the contemporary battlefield. This renewed focus on modernising the Abrams platform comes following a recent announcement by original equipment manufacturer General Dynamics Land Systems that it had secured a US$714 million deal with the US Army to provide modernisation and upgrades to 174 SEPv3 M1A2 Abrams tanks for the US Army. The Australian Army operates a fleet of 59 M1A1 variant Abrams MBTs with the 1st Armoured Regiment. Australia's Abrams are fitted with advanced composite armour, which provides substantial defence against enemy fire and improvised explosive devices. Fuel and ammunition reside in separate compartments to protect the crew from the risk of the tank's own ammunition exploding if the tank is damaged. To support the Abrams, the ADF has produced seven M88A2 HERCULES (heavy equipment recovery combat utility lift and evacuation system) armoured recovery vehicles. The HERCULES is a fully-tracked heavy armoured vehicle that performs hoisting, winching and towing as part of recovery operations and evacuation of heavy tanks and other combat vehicles. The Abrams is also supported by heavy tank transporters to fulfil its logistics requirements while on operations. A range of simulators have also been procured to assist in training and crew preparedness.